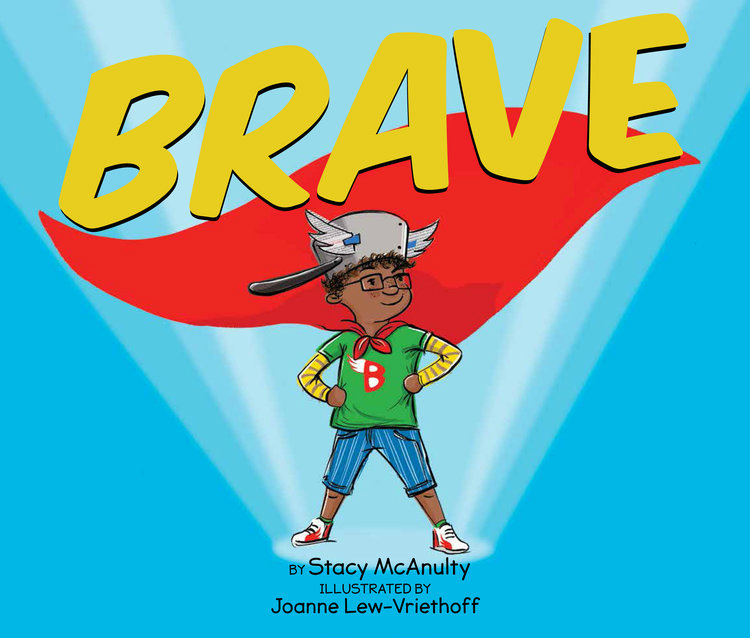 Feel good books are great for kids, so you’ll want to take a look at the Love Brave Beautiful childrens books from Stacy McAnulty. Each book can be enjoyed on its own, but the set of three is extra fun. Love is the newest of the three, and its just in time for Valentine’s Day. It’s meant for kids in preschool to third grade. 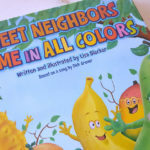 Bigger kids can read on their own and little ones will enjoy listening to the story and looking at the pictures. 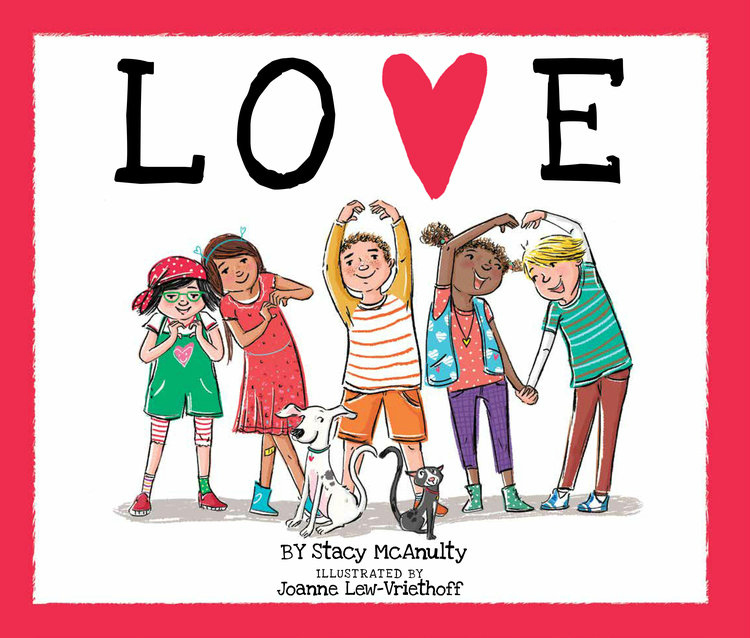 With a diverse cast of characters, this uplifting story shows that love can come in all sorts of shapes and sizes. Much more than how one looks on the outside, true beauty is found in conquering challenges, showing kindness, and spreading contagious laughter. My niece would enjoy this set. These look like a great set of books for the young ones, teach them early! These would be wonderful for my nieces. My grandson would really like it if I read him all of these nice books. 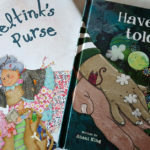 My granddaughter would love these books. These would be great for my son! He likes reading. We always read a couple books before bedtime. We are book lovers! 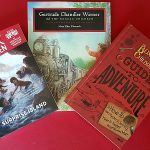 Reading opens up whole new world of adventures! Thank you for this wonderful opportunity! 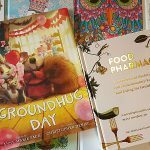 these books would be wonderful to read to the grandkids! What a wonderful set of books for my children to read. I would give these books to my kids’ school. This would be a great gift for my nieces! 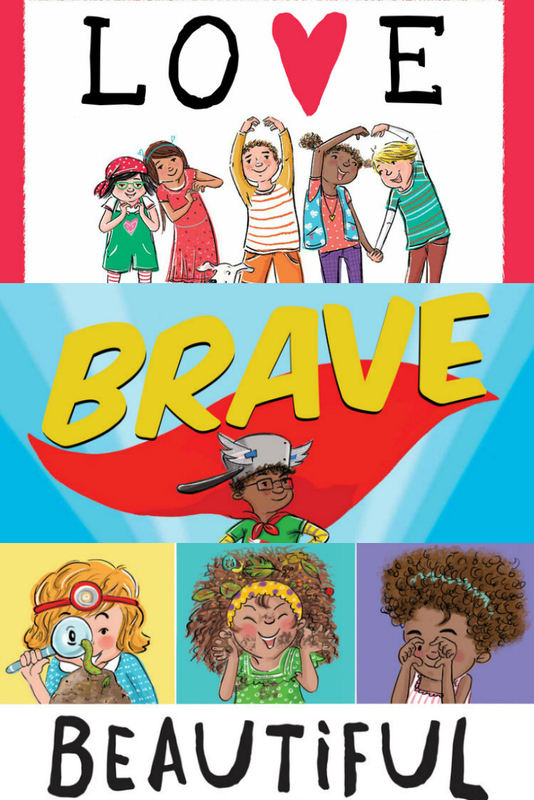 Every kid needs these books! These look like sweet and charming books to read together. 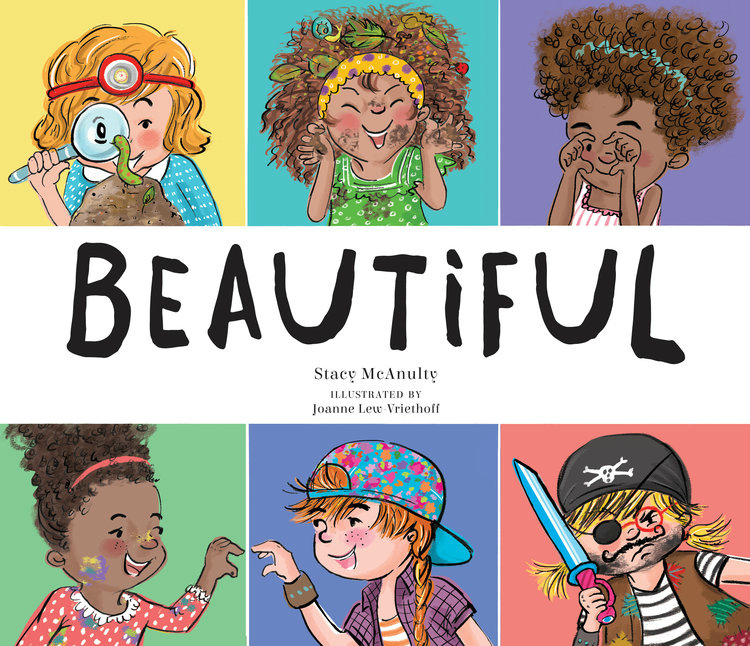 My daughter would love these books and we could pass them onto my niece. 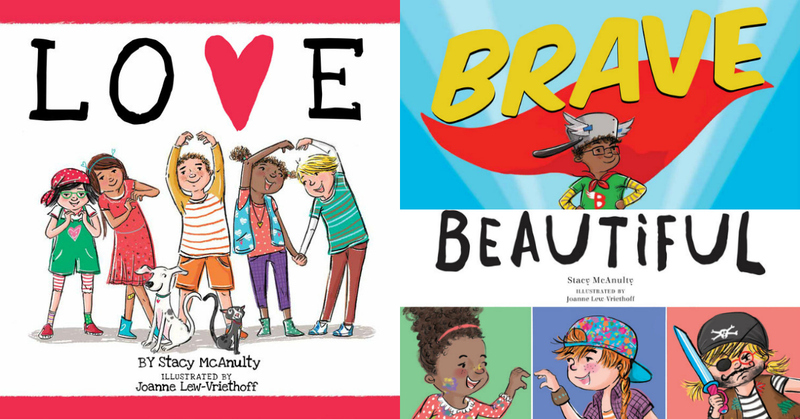 I love that the books have a positive message.